There are many types of expenses that your logistics department needs to shoulder. Distributing funds to each of the individual functions is not a walk in the park. If your business is an established company that has the luxury of previous logistics expenses as well as projected numbers for future sales, setting a budget becomes an easier task. However, start-ups may face huge obstacles as they begin to grow their company. One of the hardest factors to reconcile is the change in freight charges and surcharges that vary throughout the year. Basic commodities, such as fuel, are usually revised on a quarterly basis and can work in your favor or against. On some trade lanes, peak-season and other surcharges apply that make predicting your future freight costs a guessing game. All modes of transport apply surcharges for fuel and for peak-season shipments. Fuel and currency surcharges change very often so it is quite hard to predict prices over the course of a year. Most carriers set these surcharges every quarter so you should be able to calculate costs for the first 3 months of the year and have an educated guess for the remaining 9 months. Peak-season surcharges are usually associated with the Far East trade and usually begin in the 4th quarter of each year. Aligning with a few local and nationwide carriers may help you secure the best rates based on your volume. If you maintain one or more in-house trucks and drivers, weighing the cost of employee wages and vehicle maintenance and insurance against a delivery company could produce significant savings for you. Outsourcing may also help act as an extension of your company and has its own benefits. To be honest, this is actually a minor cost in comparison to the overall value of the shipments; but, depending on the sales volume, it can accumulate quickly for a thriving business. Annual premiums can be negotiated, allowing you to budget fairly accurately. 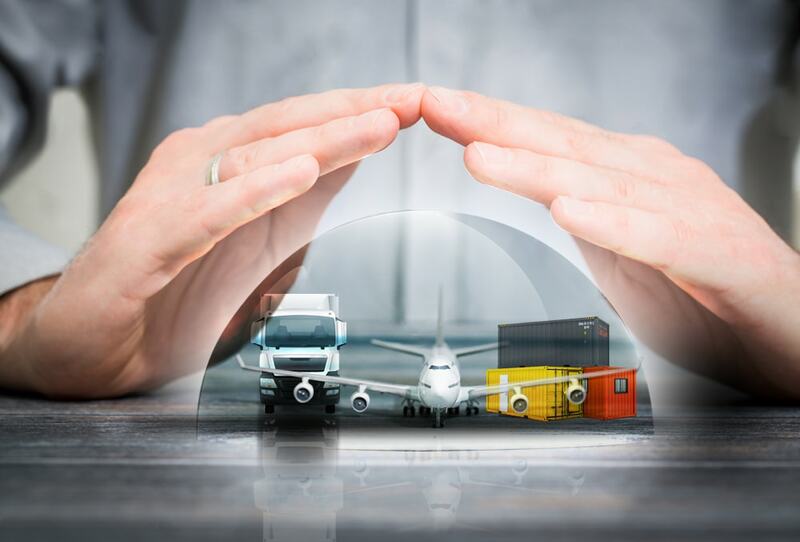 If you are not sure whether insuring your cargo is worth the hassle, then find out if you really need to file for cargo insurance. Every time a company chooses to warehouse their inventory in-house, expenses go up. The cost of renting or purchasing real estate alone can be a deterrent when you also consider other factors, such as warehouse staff, material handling equipment and insurance costs. Considering renting or putting up a warehouse may see substantial cost savings in your annual budget. Most outside warehouses maintain a warehouse management system that allows the shipper transparency for inventory and order management. Counting other factors, such as base freight rates, employee wages, benefits and training, the cost of retaining staff is an expensive investment. Of course, some companies need an in-house traffic department to coordinate the supply chain functions. However, technological advancements have given many companies the choice of outsourcing several functions to offshore back office solutions at a significantly reduced cost. Why not outsource functions, such as creative solutions services, elsewhere?